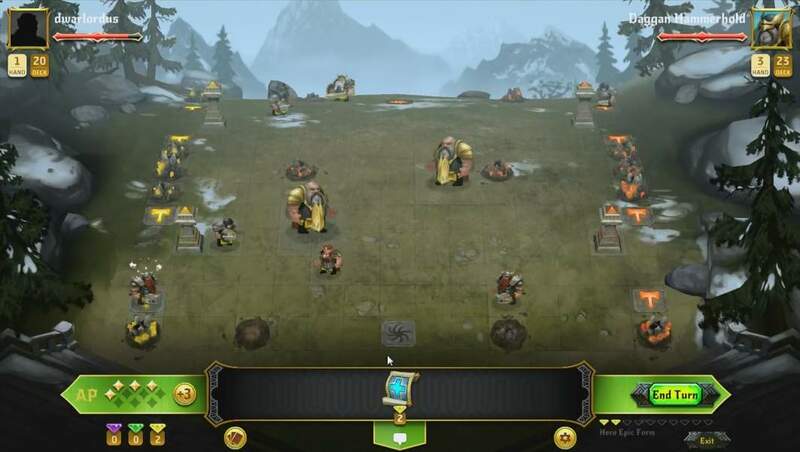 Dogs of War Online is a Free to play, turn-based, tactical arena Multiplayer Game, with gameplay heavily influenced by the eponymous board game published by Rackham. 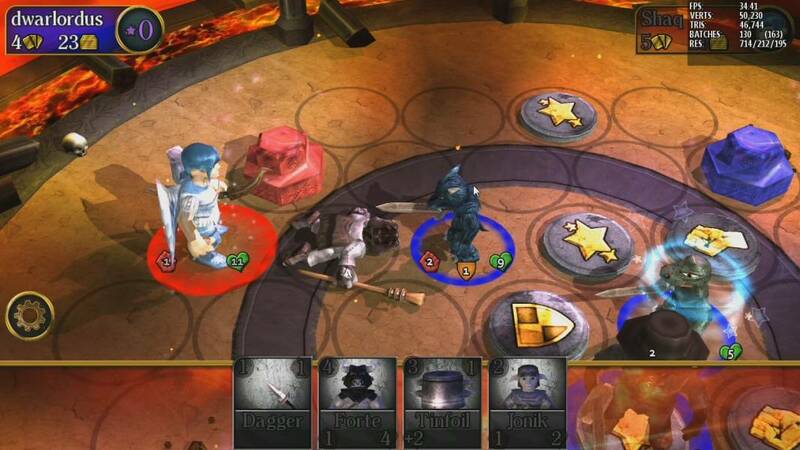 War Of Ninja is a Browser Based, Free to play, tactical, Turn Based MMO Game. 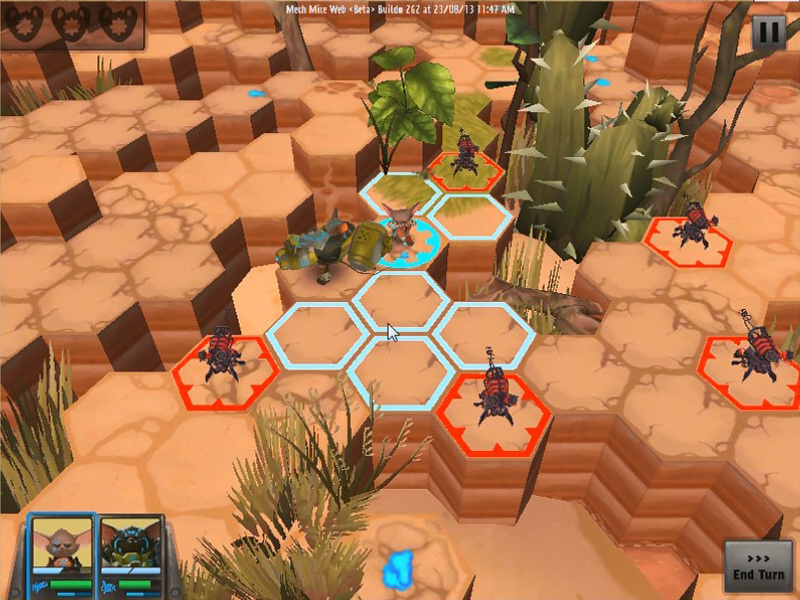 Mech Mice is a Browser Based, Free to Play, Turn-Based multi-platform Tactical squad MMO Game for kids aged ten and up. 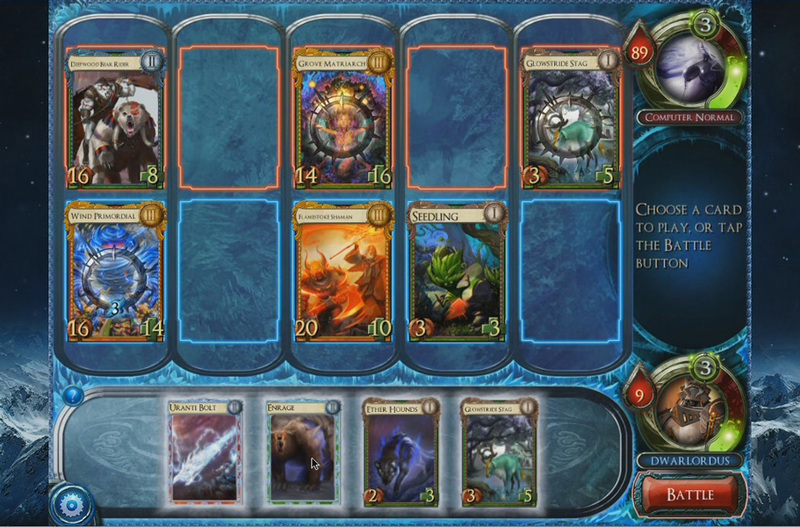 SolForge is a Free to play , collectible trading card, Strategy MMO Game. 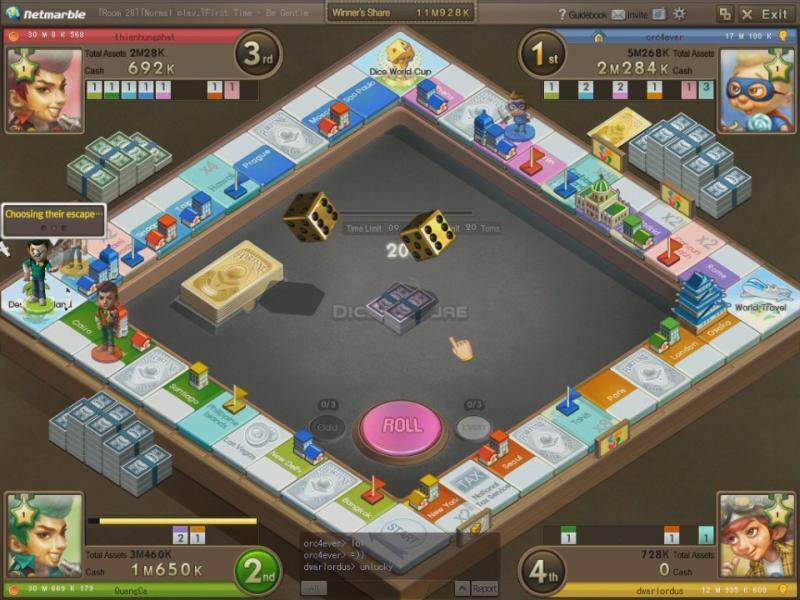 Dice Venture is a Free to Play, casual, board MMO game. 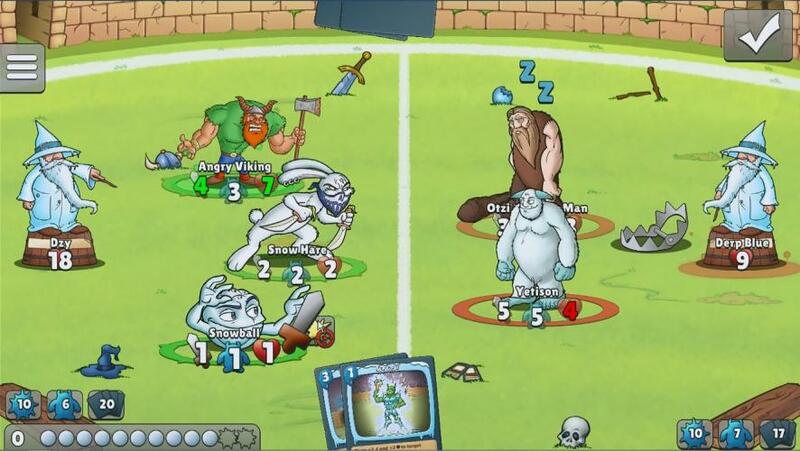 Major League Wizardry (MLW) is a cross-platform Free to play, Multiplayer Trading Card Game (TCG) featuring animated monster cards and turn-based gameplay. 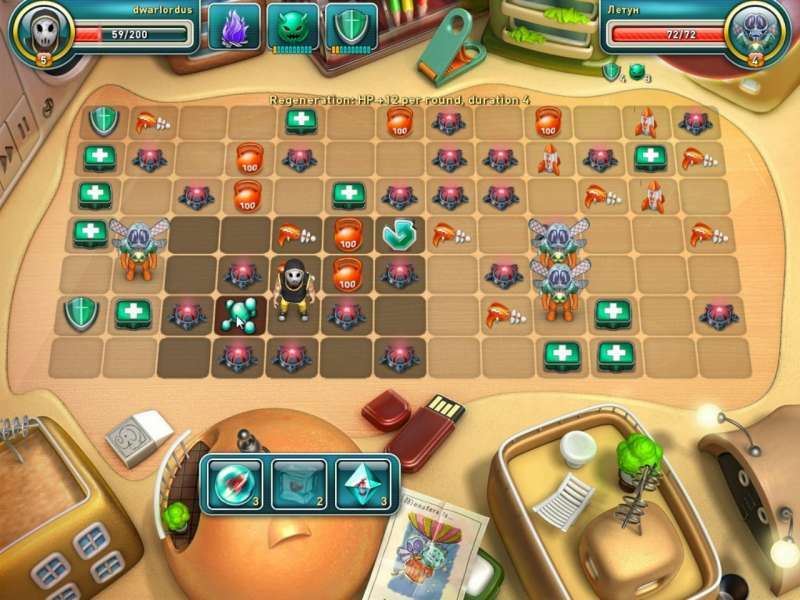 Card Hunter is a Browser-Based Free to play, multi platform, role-playing collectible Card MMO Game using Flash and featuring a single player campaign. 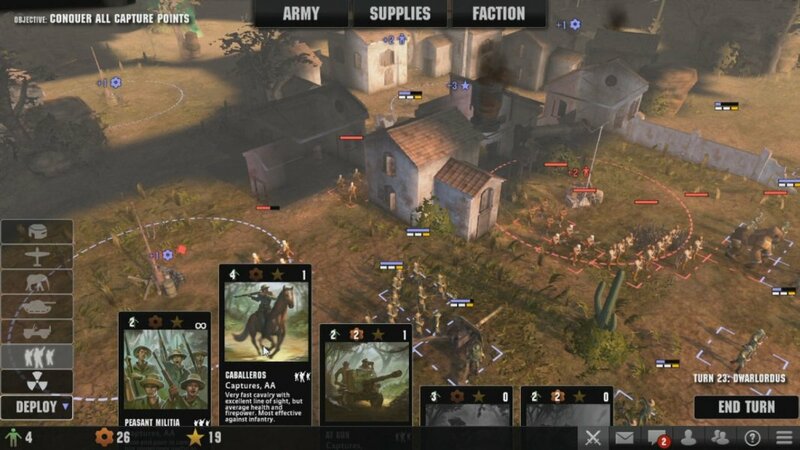 Frontline Tactics is a multi-platform Free to play, Turn Based Strategy MMO Game. 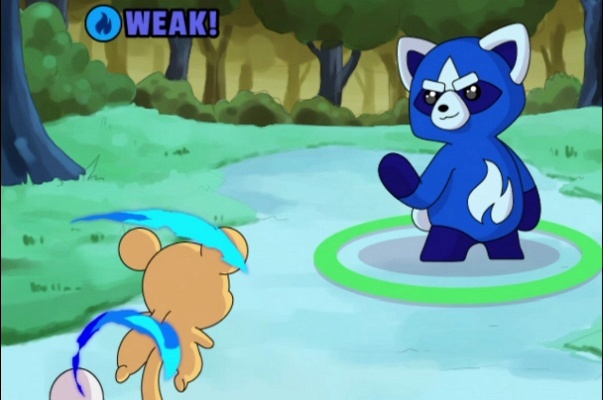 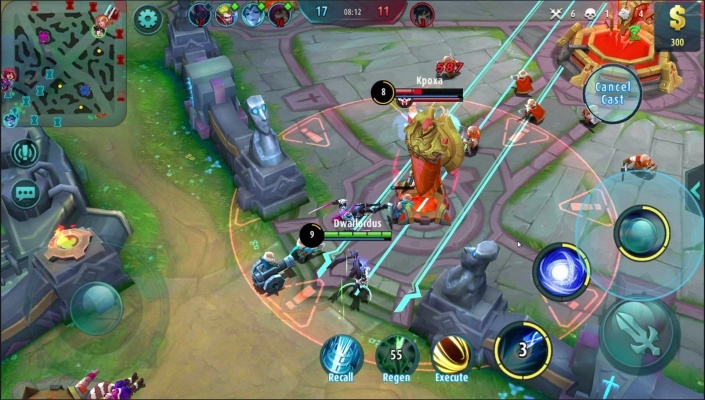 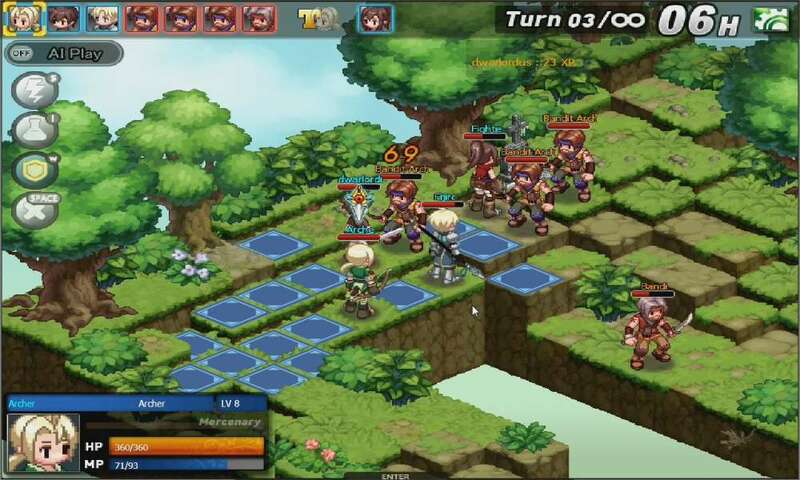 Toy Monsters is a multi-platform Free to Play, Turn-Based tactical, Role Playing MMO Game (MMORPG) set in a cute fantasy world. 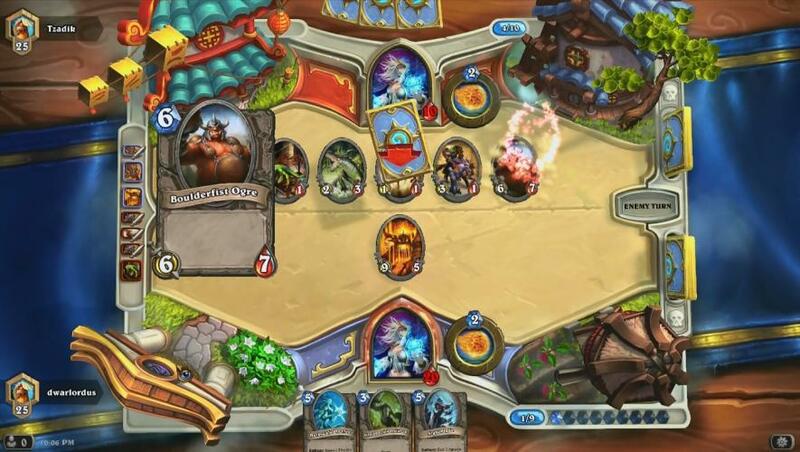 Hearthstone Heroes of Warcraft is a cross-platform Free to play, Strategy MMO Card Game for Windows, Mac and iPad. 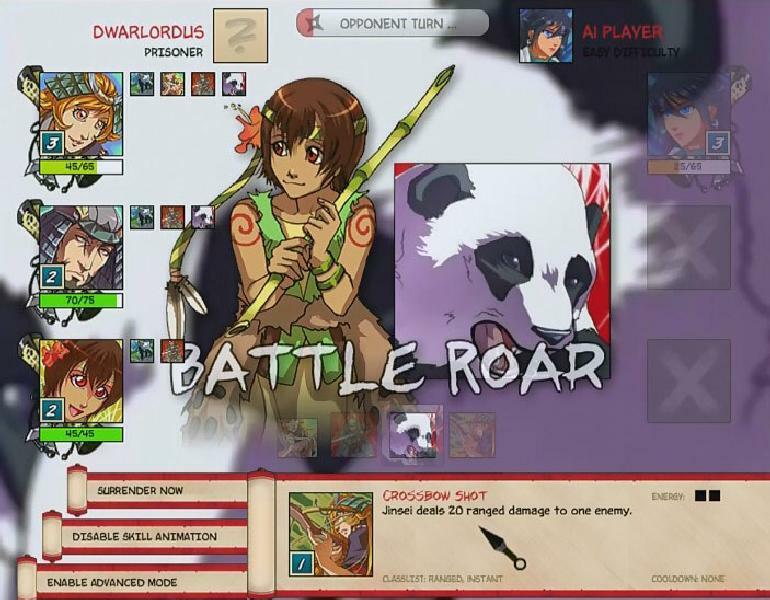 Herodex is a Java based, Free to play, Trading Cards MMO Game available on Windows, Linux and Mac OS X. 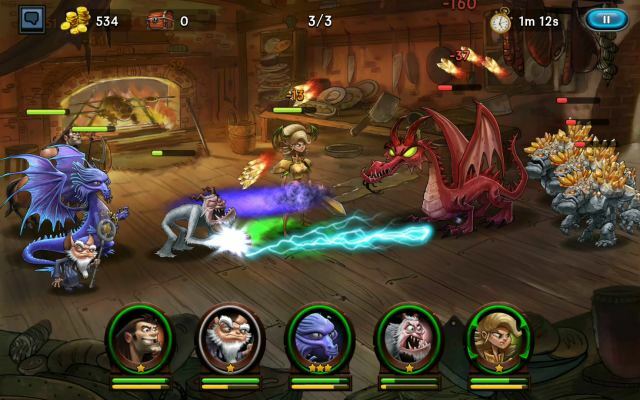 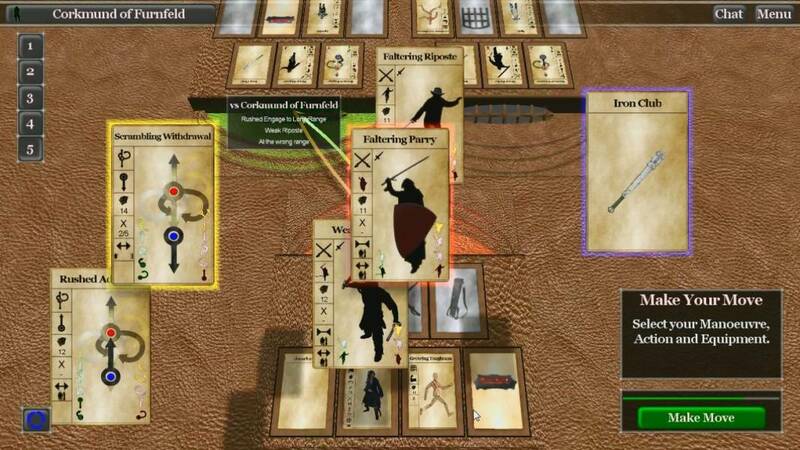 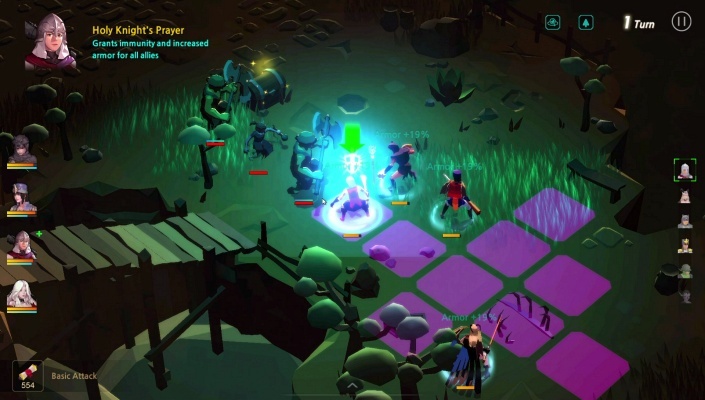 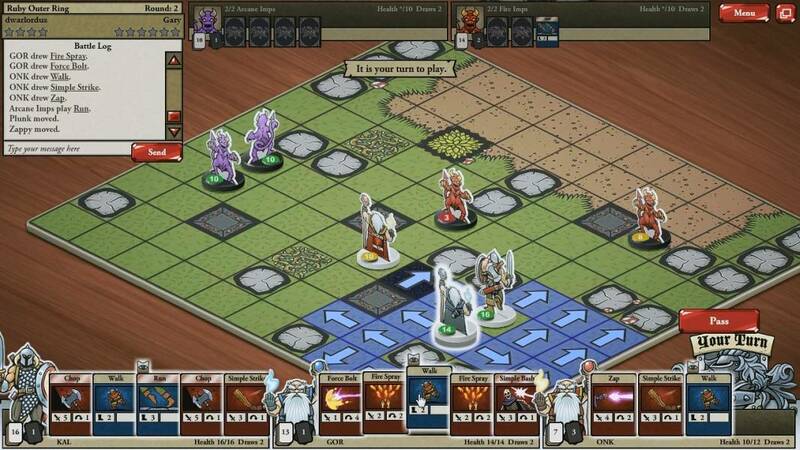 Combat Monsters is a multi-platform Free to Play , Turn based, tactical MMO Strategy, Card Game. 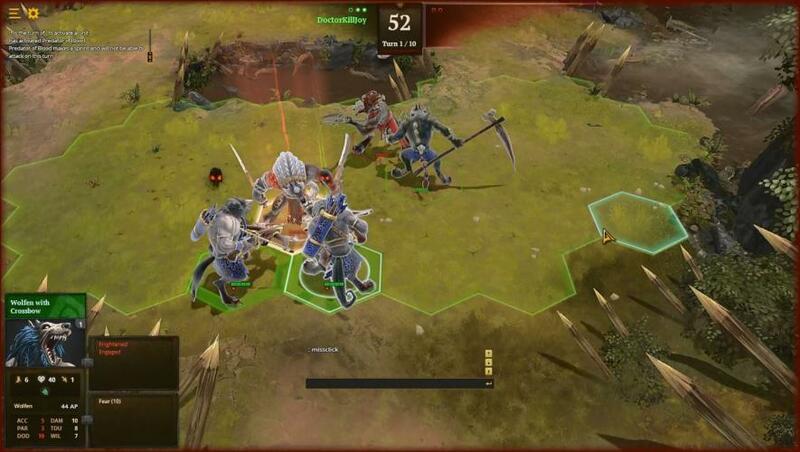 March of War is a episodic, Free to Play , Turn-Based MMO Strategy Game. 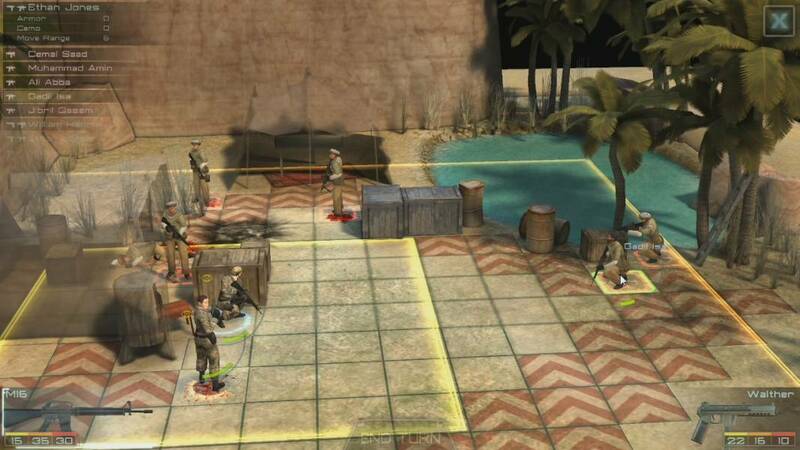 Ecol Tactics Online is a Browser-Based Free-to-Play, Turn Based Strategy (TBS) MMO Game heavily inspired by classic tactical role-playing games on console.